Brett Hiser graduated with honors from the University of Florida with a B.A. in Criminology. 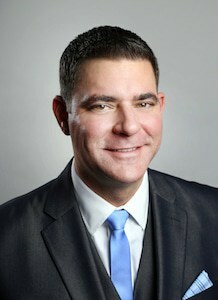 Mr. Hiser later graduated from Southern Methodist University School of Law in Dallas, Texas where he first began defending clients in the Criminal Defense Clinic. Following law school, Mr. Hiser became an Assistant District Attorney for the Sixth Judicial Circuit in the Tampa Bay Area where he prosecuted thousands of criminal cases that came across his desk. Since then Mr. Hiser has focused his practice exclusively on criminal defense.